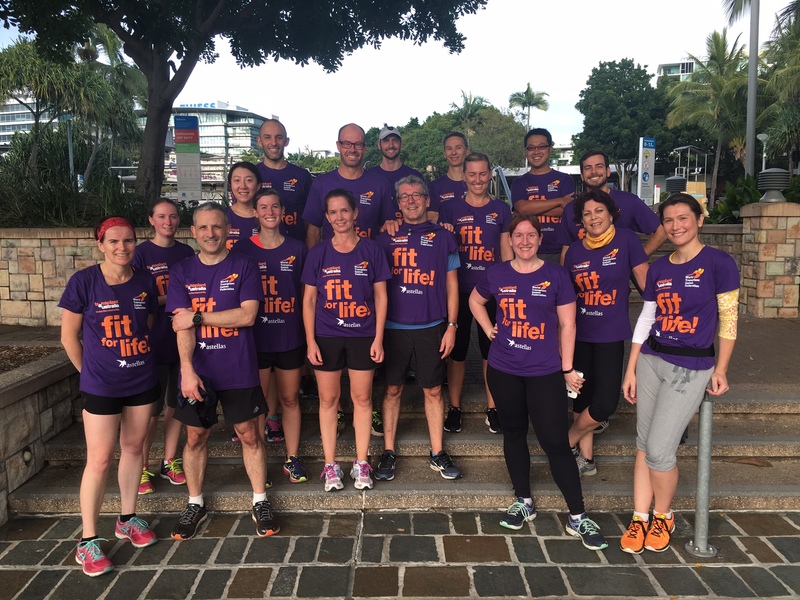 The launch of Fit for Life in Australia has been a huge success, supported by the wonderful healthcare professionals, transplant specialists and doctors at the TSANZ Conference. The TSANZ (Transplant Society of Australia and New Zealand) aims to promote research, best clinical practice and advocacy to improve outcomes and increase access to organ transplantation in Australia and New Zealand. The Society brings together transplantation professionals in medicine and science that share common ideals and principles for their annual conference – this year held in the Queensland capital. 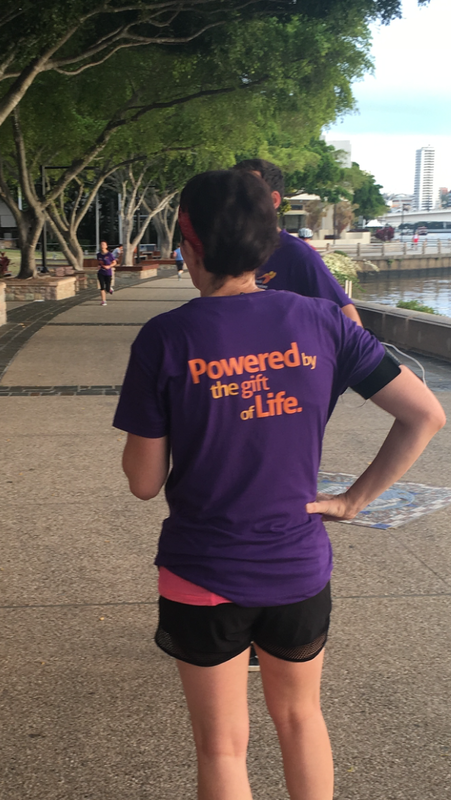 Transplant Australia was pleased to sponsor the Fun Run, which took place at 6:30AM on Monday morning to kick of the annual conference. 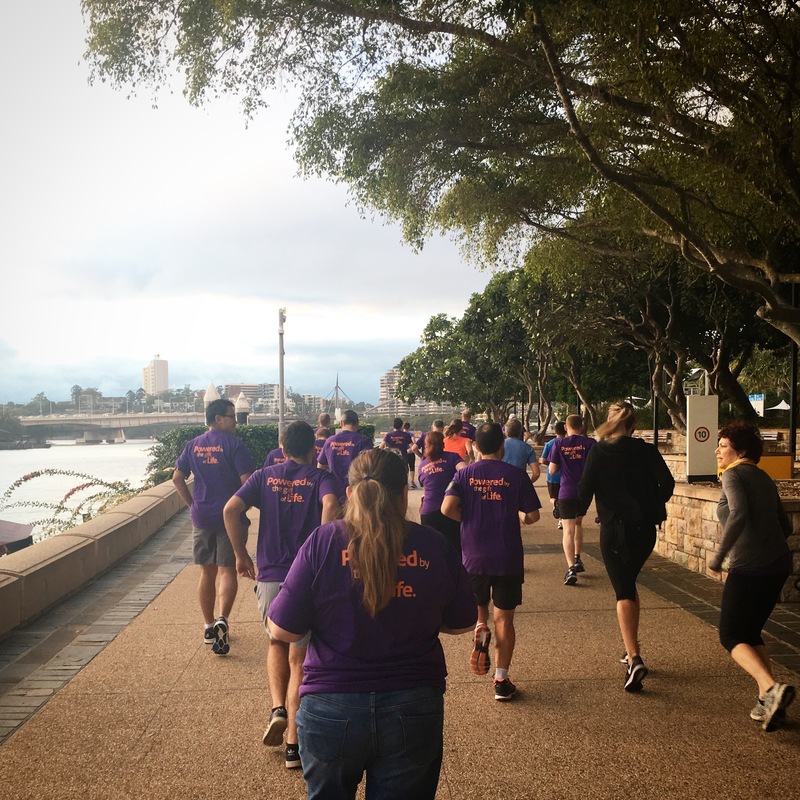 Led by Monty Summers, a Fit for Life Ambassador, bone marrow recipient and cancer survivor, the group did a 5km circuit around the Brisbane River. Andrew, a nephrologist from New Zealand, won the men’s trophy while Karen Dwyer, a nephrologist and clinician researcher from Australia won the women’s trophy. 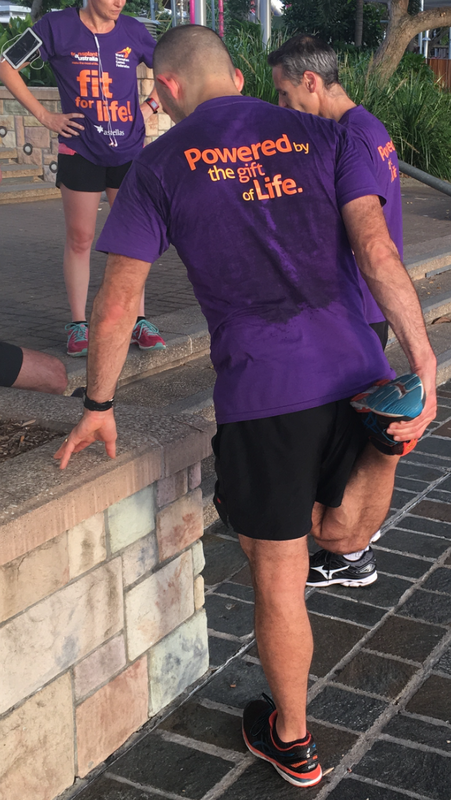 Fit for Life is a global initiative to encourage more transplant recipients to be more active more often, and was developed because research shows that physical activity reduces the risk of organ rejection. The importance of transplant recipients remaining as healthy as possibly around their transplanted organ means that the organ will last longer, leading to greater quality of life and freedom for recipients. 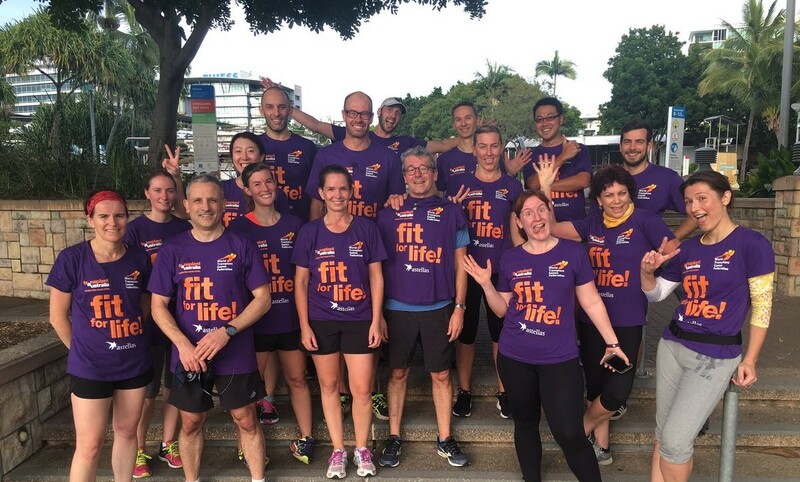 Comprising of Ambassadors in most Australian states, Fit for Life is a grassroots community program which will see the recipients in the Ambassador roles conducting presentations to new recipients, offering guidance and safe social structures around slowly getting back into light exercise. Fit for Life is also producing tools for healthcare professionals to assist them in helping their patients building their strength, to allow them to ease into physical activity. It was great to see the group of healthcare professionals leading by example at the Fit for Life Fun Run – thank you to everyone who took part in a great morning. It would be nice to know that times for the 5K ??? Transplant Australia didn’t keep formal times Kevin – but Andrew and Karen were super quick!